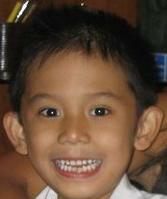 We are very proud to introduce to you, Kenjivito Francesco Esmundo, 7 year old son of Vivien Estrella. He is one of the candidates for Little Mr. Acfil 2012. He was not featured in the previous issue of ― Ang Tambuli that‘s why we are presenting him to all of you. 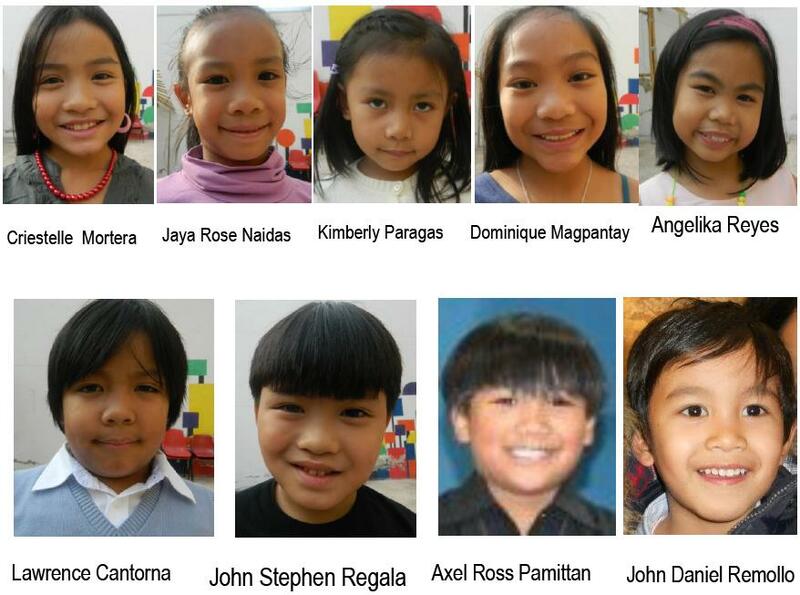 The 10 candidates of Little Mr. & Miss Acfil 2012 will be showcasing their talents, beauty, poise, bearing and audience impact on December 9, 2012 at Sala ATC Corso Dante 14, Torino from 1:45pm onward. Aside from their talents & beauty they will also compete for the popularity contest for them to be capture the crown and title Little Mr. & Miss Acfil 2012. Everyone is invited to come and join this prestigious event.